Welcome to Answering Services US. Simple live telephone answering pricing plans and customized call center solutions are available to meet any business need. Any business owner knows the key to success depends on the ability to provide great customer service. Our services are an easy and cost-effective way to do just that. 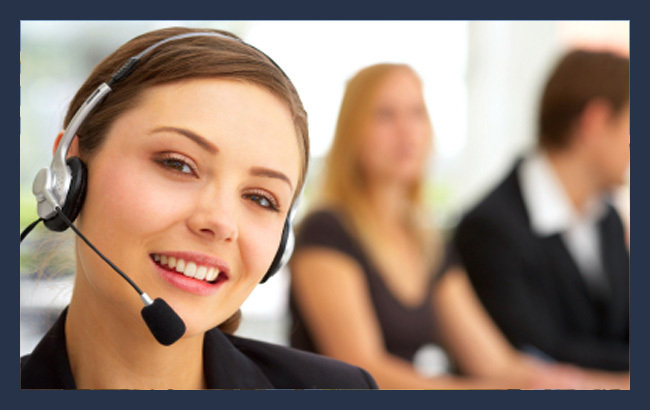 Put our team of professional telephone answering service agents to work. 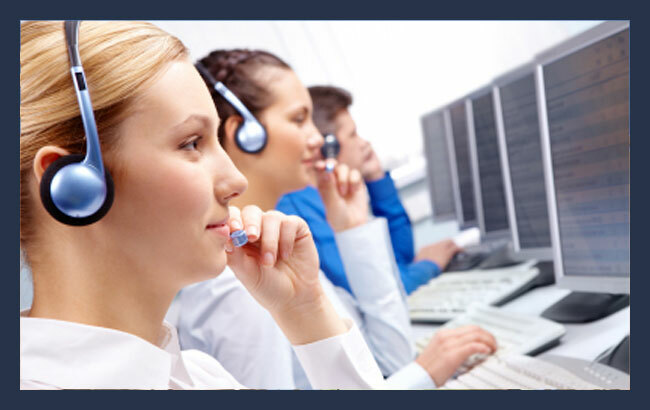 We provide award-winning call center services ranging from 24-hour telephone answering services, to appointment scheduling, to even fully-scalable call center solutions with order processing. 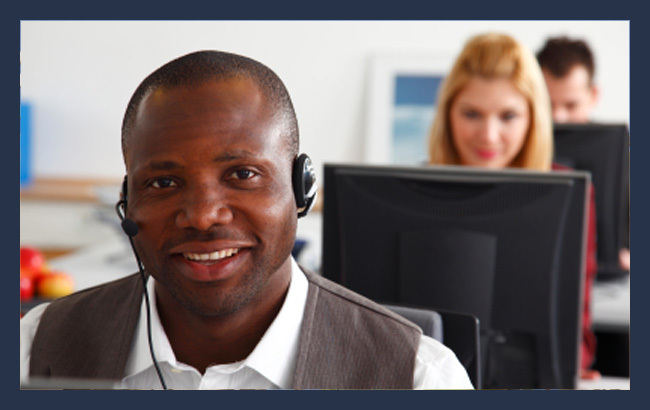 Check out our services, live answering service pricing plans to learn more. Our smaller plans starting at $50/month are ideal for small businesses that just need a live agent to take messages and deliver them by email or text. We offer larger live answering plans with more minutes and features that are perfect for many medium to large size businesses. 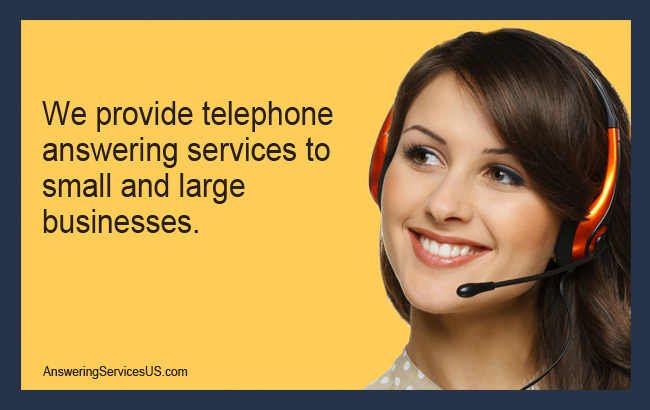 We provide customized quotes for larger businesses and enterprises that need larger plans or a wider range of call center services. 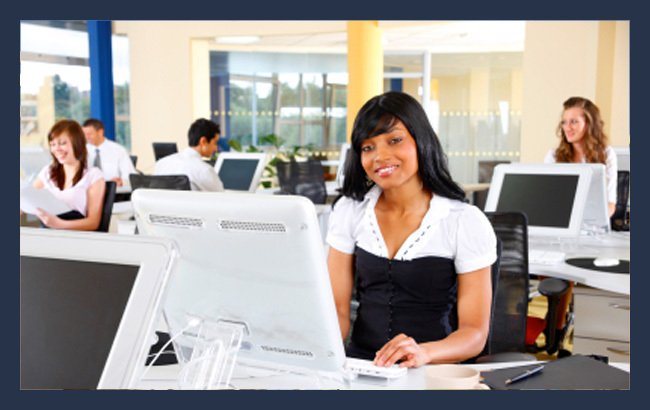 We offer several standard answering service plans plus additional call handling services to meet your business needs. Learn more about the following services. Try us for free. Select a pricing plan or request a free consultation. Contact us for more information and to customize a plan for your business or organization.